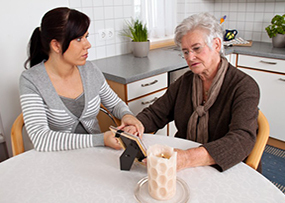 We offer direct, personal assistance that is non-judgemental and based on the need of the individual or family. 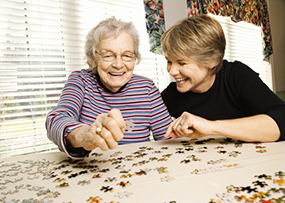 Our main area of work is person to person contact with people who need help and assistance. When someone contacts us with a request for help, they can expect to receive a visit from two friendly SVP volunteers who are there to listen and see what help or information we can offer. 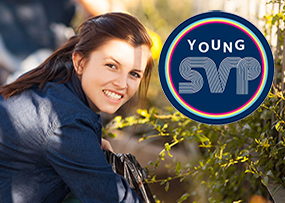 The Society of Saint Vincent de Paul is one of the largest providers of services to people out of home in Ireland. We believes that no one should ever have to sleep rough, under any circumstances, and that everyone has a right to a safe, secure and comfortable home. The Society currently provides services to over 300 people experiencing homelessness on a nightly basis. We have emergency homeless services for men in Cork, Limerick, Waterford, Wexford, Carlow, Ennis, Limerick, Letterkenny and Longford. 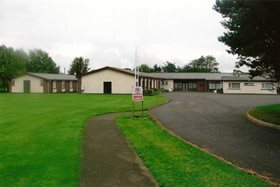 We also provide night-shelter accommodation in Newbridge, Co. Kildare and Cavan Town. 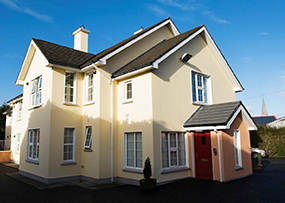 In addition to emergency accommodation the Society also provides a range of tenancy sustainment, resettlement support and day-care services throughout the country. The Society currently provides over 1000 units of social housing throughout the country. Approximately 800 of these units have been designated by Government as Special Needs housing, funded to provide housing for Older People (Over 60 years), people with a disability, or people who are currently homeless. The Society also provides approximately 200 units of General Needs housing, primarily for single people and families. 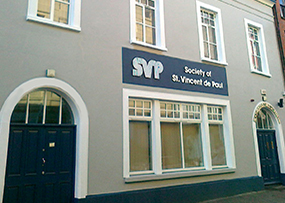 The Society of Saint Vincent de Paul operates six Resource Centres countrywide - in Dublin, Cork, Galway, Kerry and Mayo. Through our Resource Centres we reach out to thousands of people throughout the country, helping to build self-esteem and confidence, to re-skill or simply instil a sense of belonging in the community. 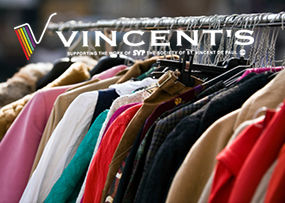 The Society of St Vincent de Paul has over 180 charity shops (known as Vincent's in most parts of the country) located nationwide. Our Vincent’s shops are a very important aspect of the service SVP provides. Not only do they provide people with new and lightly worn items at affordable prices, they also provide an income source for the Society, which is recycled directly back into the community. 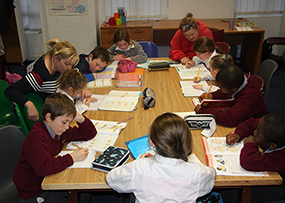 SVP runs 6 holiday centres to provide holiday breaks for individuals and families in various locations in Ireland. All of the holiday centres provide a safe and welcoming environment, away from the stresses and strains of everyday life. 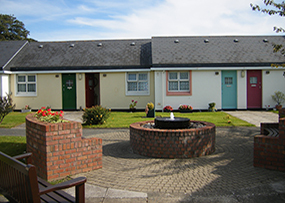 Holiday homes are mostly for older people but some, such as Bundoran cater primarily for families. Sunshine House is exclusively for children aged 7 – 11 & Teenhols for teenagers. 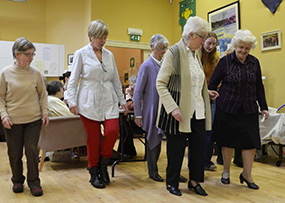 Our Daycare services support older people to continue to live independently in their own homes and communities, with a range of social and health supports. Services include cooked meals, social and recreational activities, self-care services such as showering and laundry facilities. Twinning is a direct link between two Conferences or councils, consisting of sharing prayers, a profound friendship and material resources. 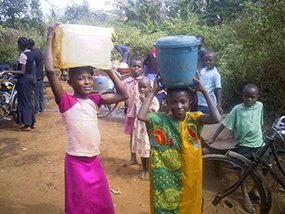 Central to these links is an exchange of correspondence so that each party can come to an appreciation of each other's situation and the challenges families and children face in each other's country.